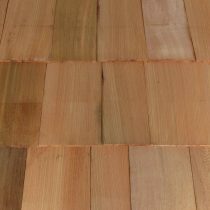 These Western Red Cedar shingles are 18” in length and vary in width from 3” to 8”. Blue label shingles are a #1 grade. 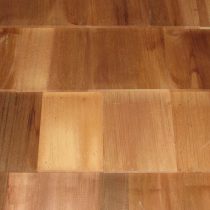 This shingle is a clear heartwood with 100% edge grain and no defects. The blue label shingles are recommended for exterior or interior walls and roofing. 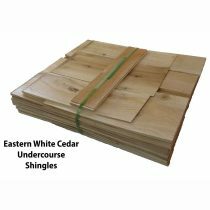 This is a utility grade shingle to be used as the under course of double coursed sidewalls and starter shingles for walls. 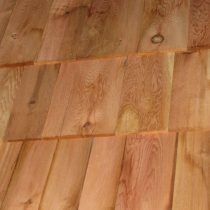 These Eastern Cedar shingles are 18” in length and vary in width from 2-1/2” to 4”. 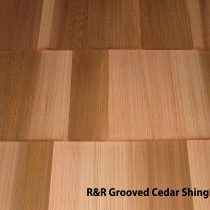 This shingle has unlimited defects, flat grain and sapwood. 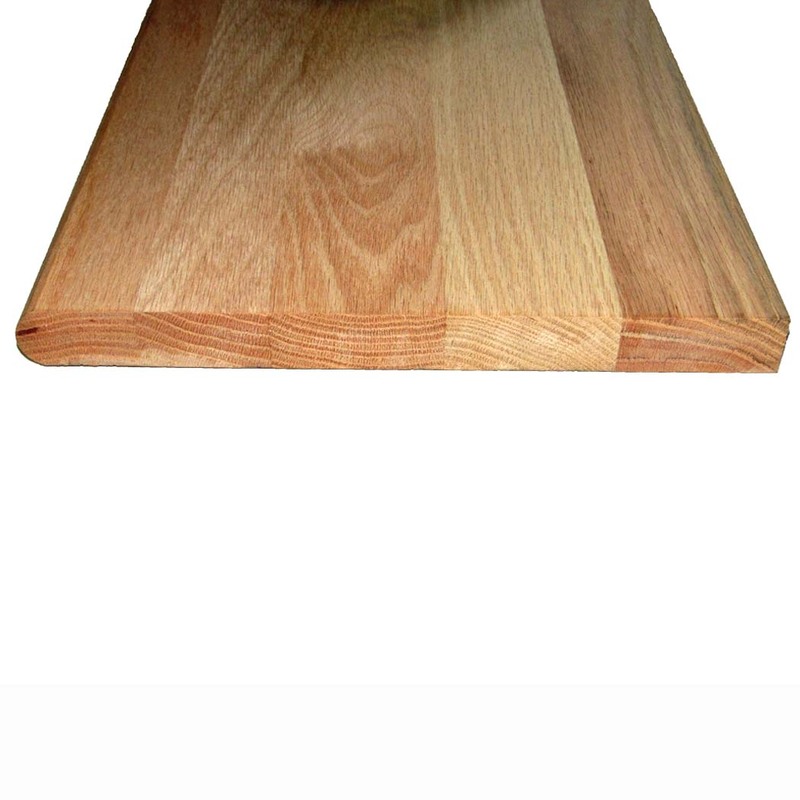 Sold in our store and through our TotalWoodStore online.